St Michael closed in 1971, and stood empty until the Trust took it on. 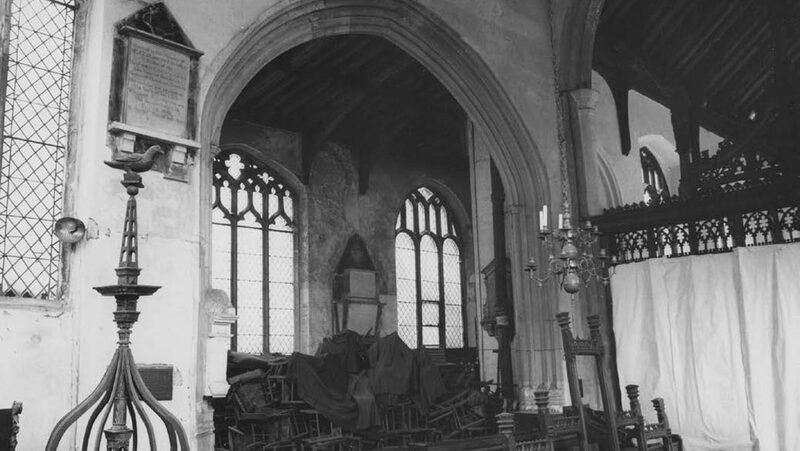 Its initial use was as an antiques market, with a café in the chancel. 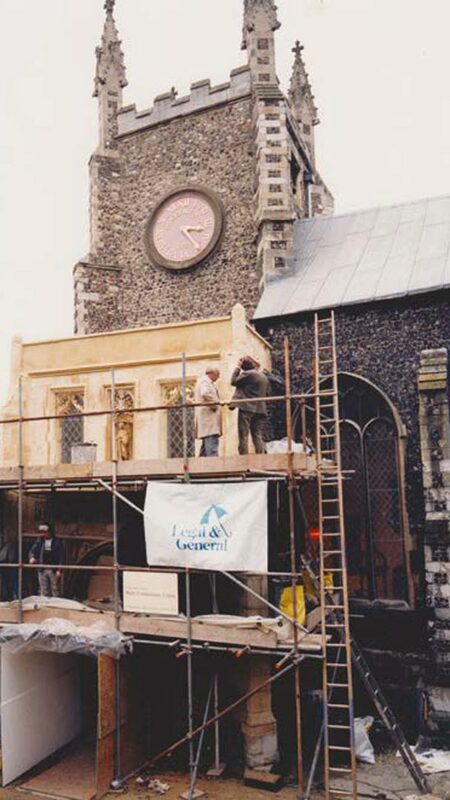 When this came to an end, it was taken over by the SPCK bookshop in 2004, which continued the café. It is now the independent Revelation Christian bookshop and tea rooms, hosting a range of talks and events. Work here has included the installation (and later refurbishment) of a kitchen and WC in the chancel chapel.